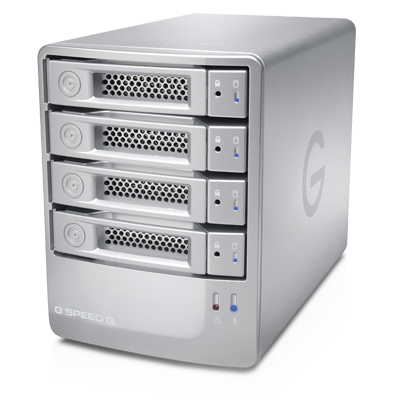 G-RAID is a professional high-performance dual-drive storage system. 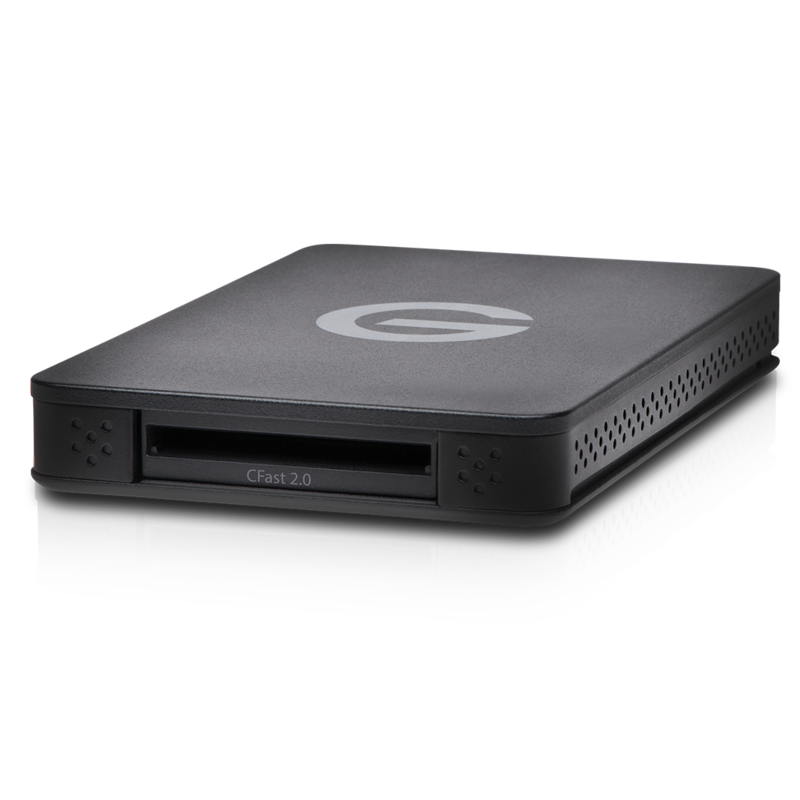 Designed to optimize and simplify your 4K video workflow, the ev Series Reader CFast 2.0 Edition leverages high-performance connectivity for fast footage transfers and back-up. 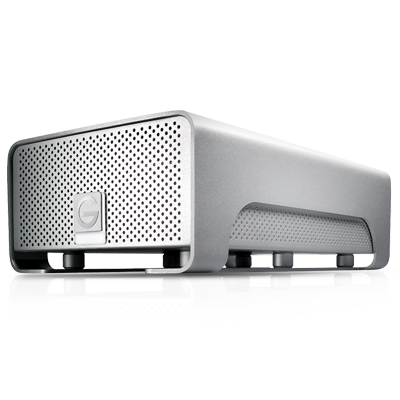 G-SPEED eS external RAID solutions provide professional content creators with outstanding performance, high storage capacity and fail-safe operation at an unprecedented low cost per gigabyte.